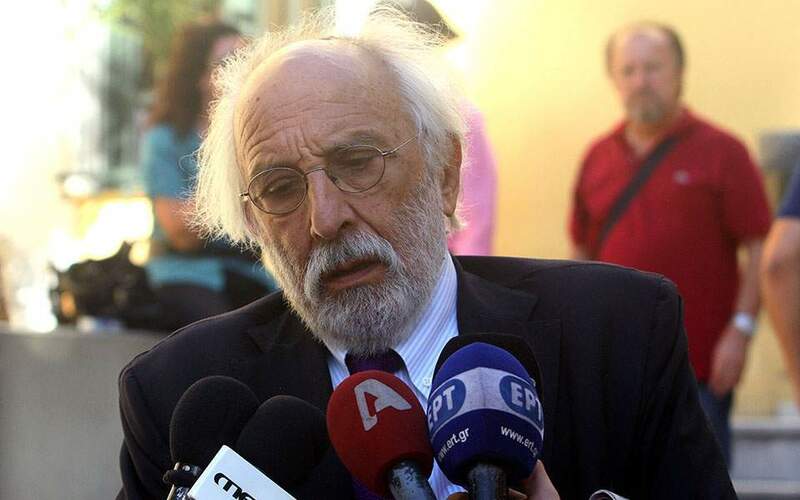 Athens and Skopje have announced the creation of a joint interdisciplinary experts committee to weigh in on issues of history, archaeology and education. 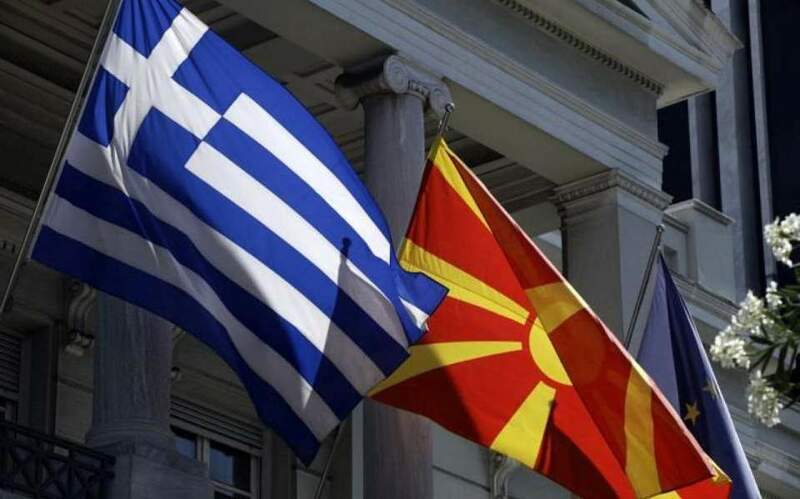 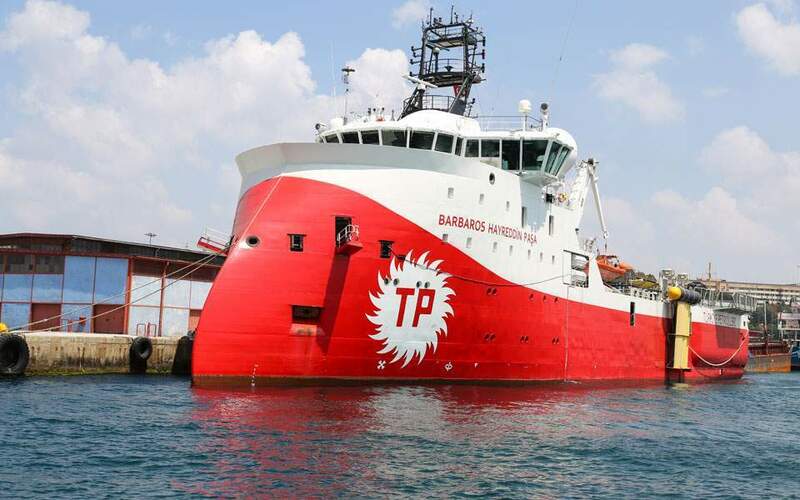 Its creation was stipulated in the name deal signed by Greece and the Former Yugoslav Republic of Macedonia (FYROM) in June. 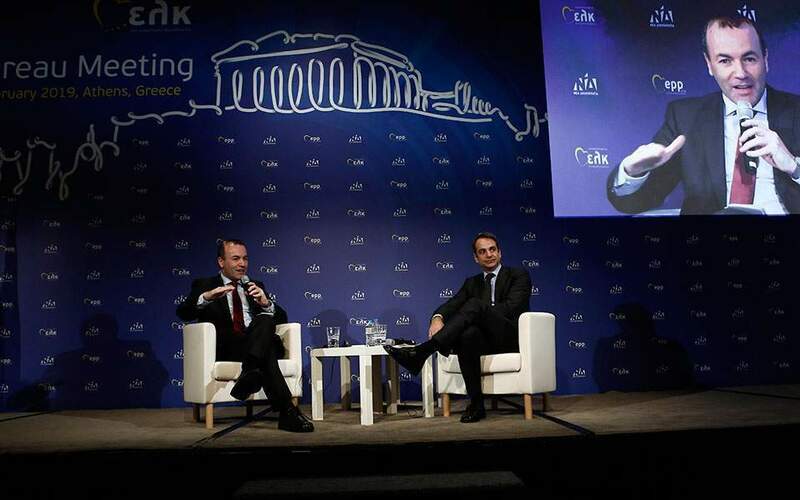 The committee’s Greek side is led by Deputy Foreign Minister Markos Bolaris, while Viktor Gaber, a career diplomat, will head the FYROM side.